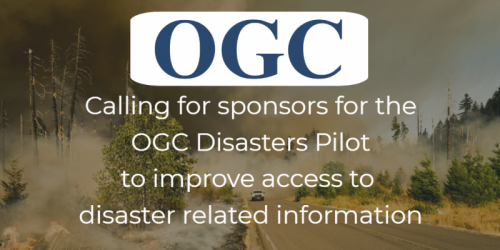 The Open Geospatial Consortium (OGC) is seeking additional sponsors to support the OGC DisastersPilot. 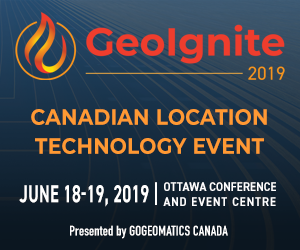 Current sponsors include Federal Geographic Data Committee (FGDC), participants of member agencies, and the U.S. Geological Survey (USGS). 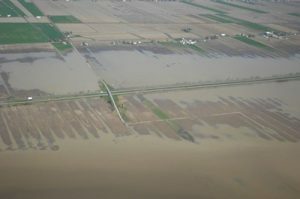 Learn more about OGC’s role in Emergency Response and Disaster Management. OGC also runs an Emergency & Disaster Management Domain Working Group.